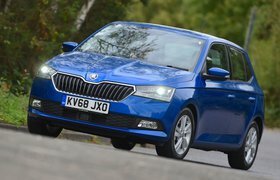 2017 Skoda Fabia 1.0 TSI 110 review | What Car? The Skoda Fabia may have recently been toppled by the new Ford Fiesta and Seat Ibiza at the top of the small hatchback class, but it’s still easy to recommend thanks to its blend of practicality and affordability. The trouble is that not everyone wants such a straight-laced car; some people want a little bit more pep and individuality. 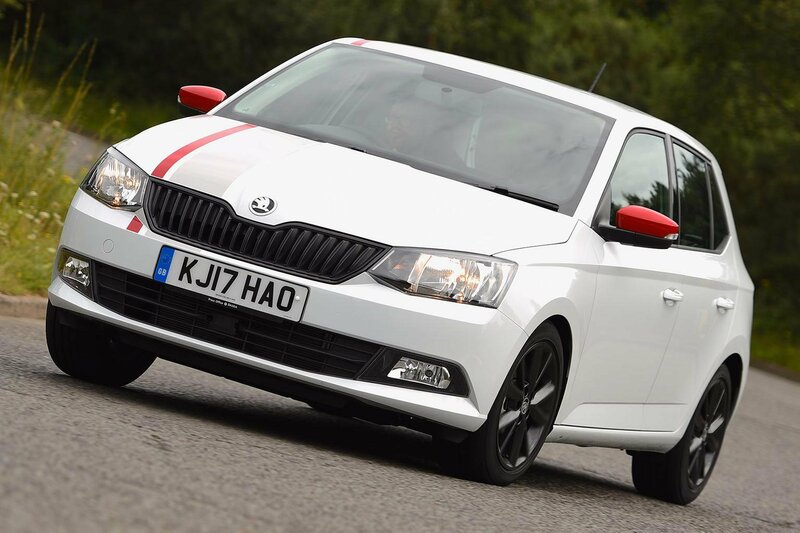 If that sounds like you, may we present the Fabia 1.0 TSI 110 in funky Redline trim. The biggest change sits under the bonnet, where you’ll find a more powerful version of the 1.0-litre turbocharged three-cylinder engine. Instead of 94bhp, this version gets 108bhp, more pulling power from low revs and an extra ratio in its gearbox. According to Skoda, that’s enough to knock more than a second off the car's 0-62mph time. Even with the extra performance, CO2 emissions increase by just 2g/km to 103g/km, while official combined fuel economy is the same. Our test car comes with flashy stripes, red door mirrors and black wheels as part of sporty Redline trim. If that's a bit garish, then you can have this engine with regular SE trim or above. So, what does that extra 14bhp feel like on the road? Well the Fabia certainly isn’t slow: rev the engine hard and it’ll pull itself up to motorway speeds briskly. Equally impressive is its ability to pull from just 1500rpm, allowing you to leave it in a higher gear than you might think possible. And if you do need to stir the gearbox, it’s light and easy to use. 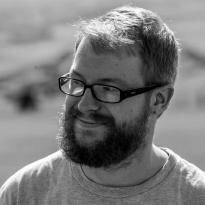 It’s not a night-and-day difference with the less powerful motor, but those spending lots of time on motorways or who regularly have a full car may well appreciate the additional urge. Don’t think of this as a particularly spicy hatchback to drive through bends. The engine may have a decent amount of verve, but the suspension remains soft and there's plenty of body lean in corners. The steering also feels set up for comfort, seeing as you don’t need much muscle to turn the wheel. That’s great for town driving, but rivals' weightier set-ups instil more confidence at higher speeds. You’d think the squishy springs would make this a smooth-riding hatchback, but unfortunately, the ride can be quite choppy. Redline models come with 16in wheels that don’t help (we prefer 15ins). The main issue is that potholes and sharp ridges cause a thump that you hear and feel through the suspension. 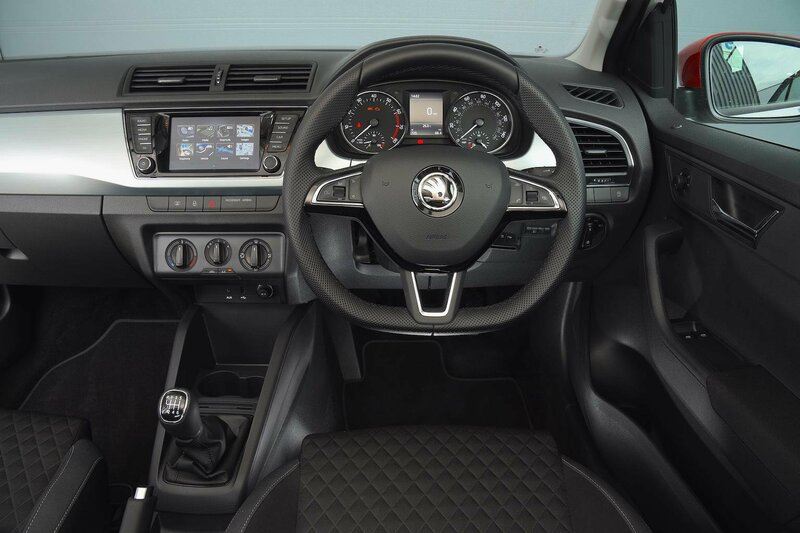 It isn’t just the outside of the Fabia that gets a sporty makeover with Redline trim; inside there are quilted-effect sports seats and a leather-wrapped sports steering wheel. The rest of the interior is standard Fabia, which for the most part is a very good thing. The majority of the interior might be constructed from hard plastics, but it’s well screwed together with patches of satin finish and no sharp edges. The leather steering wheel feels good to touch and all of the minor controls work with precision. Even tall drivers are unlikely to complain about the amount of space they have. There’s plenty of head room, lots of adjustment for the seats and steering wheel and the interior is wider than some competitors'. In the rear seats, space impresses again, although the standard front sports seats do reduce rear leg room slightly. As for the boot, it’s bigger than the majority of rivals', but is beaten by the new Ibiza. Neverthless, we don't have any complaints about its size, although we would recommend the optional variable-height boot floor to negate the Fabia's large loading lip. Infotainment is taken care of by a 6.5in touchscreen that as standard comes without sat-nav. This is available as an option, but we’d be tempted to give it a miss, because Apple CarPlay and Android Auto smartphone mirroring is standard, so you can use a navigation app from your phone through the car's screen. 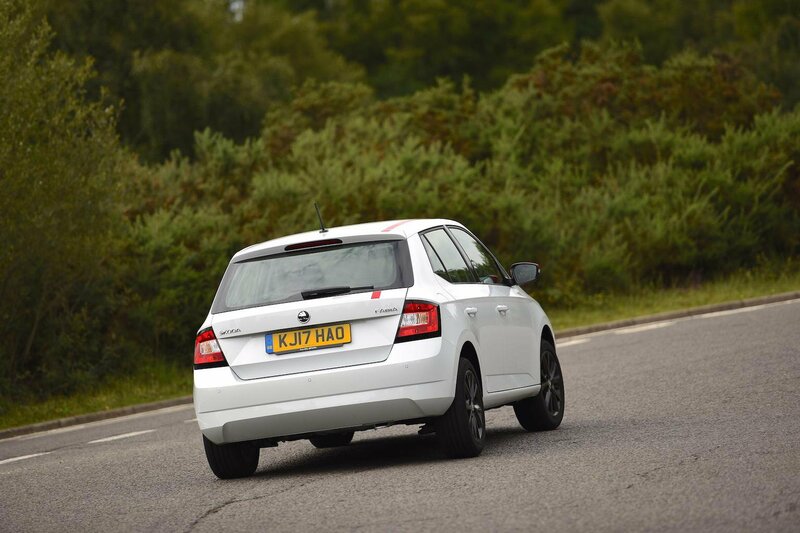 For more information on this or any other part of the interior, check out our full review of the Fabia.